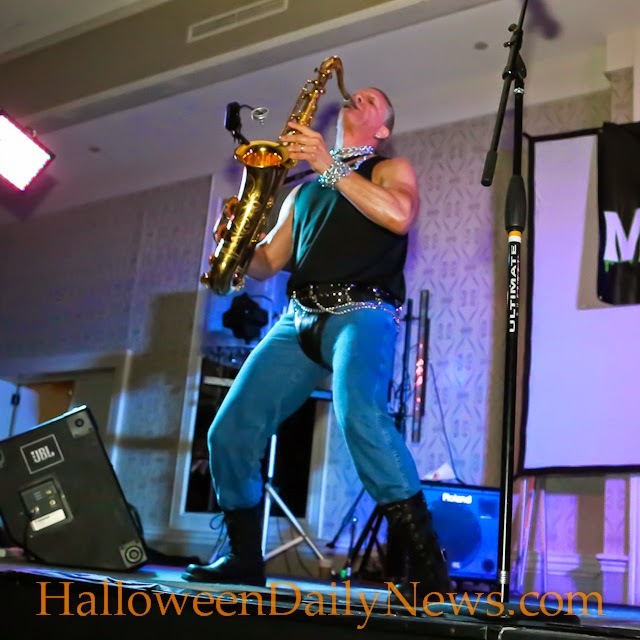 Fans of The Lost Boys got to live out one of their favorite moments from the iconic vampire film when the movie’s original saxophone-playing band leader Tim Capello performed his single “I Still Believe” live on stage at his first ever convention appearance, last month at Mad Monster Party in Charlotte, North Carolina. It was certainly surreal to watch Capello recreate what has become one of the most memorable scenes from The Lost Boys. 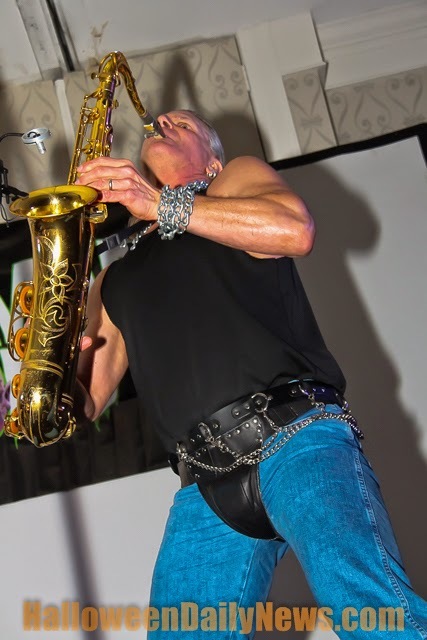 You can scroll down to view our photos from the event, and then check out a bit of the performance itself in the player below!